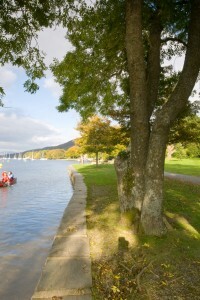 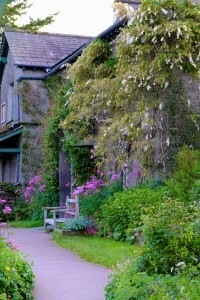 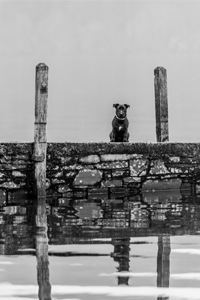 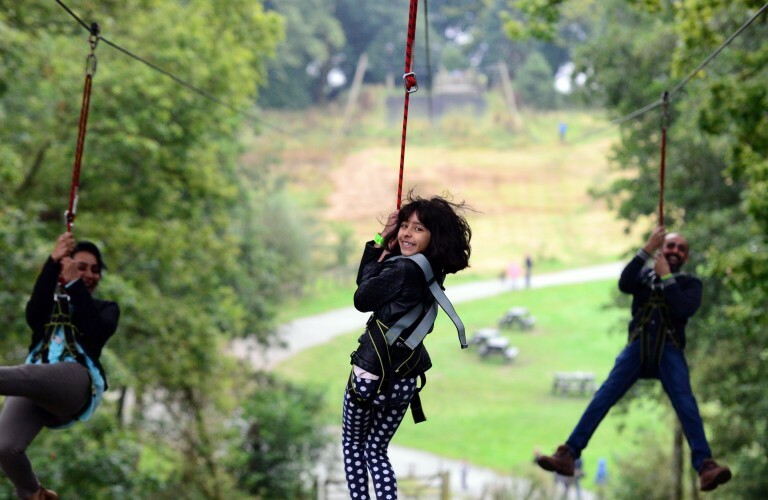 Looking to have an adventure with all the family During you stay in the Lakes? 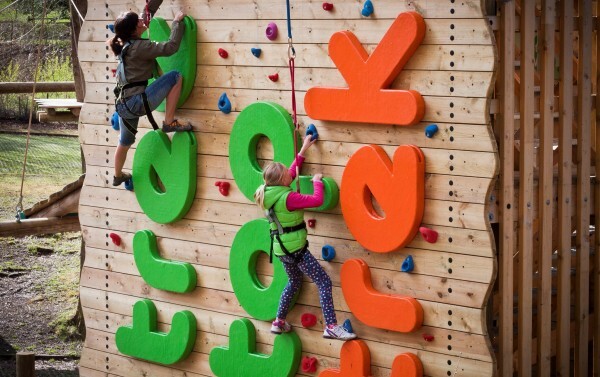 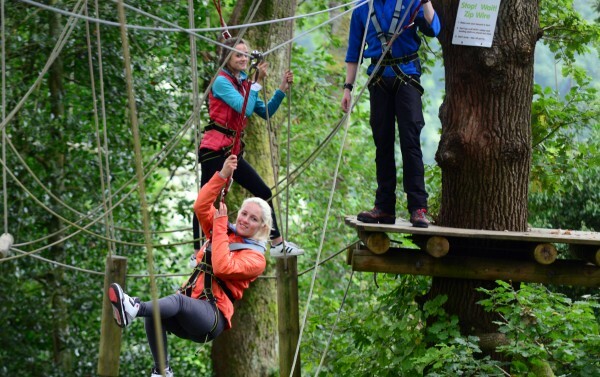 Then head to Treetop Trek, Brockhole The Lake District Visitor Centre, Windermere, the perfect place for thrill seeking families to swing, climb, balance and fly through the ancient oak woodland canopy, whilst taking in breath-taking views overlooking the shores of Windermere. 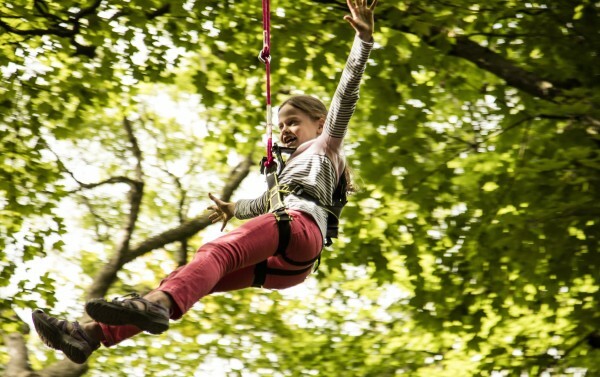 Treetop Trek caters for all ages, little ones (aged 5 and above) can enjoy can Climb and Zip, a 30-minute climbing challenge topped off with a ride on the thrilling triple zip. 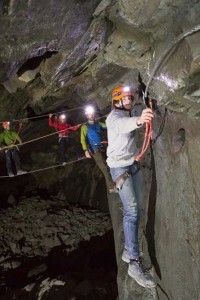 Braver more experienced trekkers can enjoy a full hour of Mini Trek, the centre’s easier lower level green route, with a finish on the 250m triple zip. 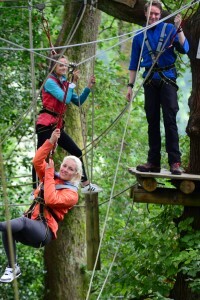 For more adventurous trekkers there’s the chance to enjoy the Full Treetop Trek experience, which takes up to three hours to complete perched high up in the woodland canopy, taking in 34 fun activities before venturing higher to descend on the epic 250m triple zip.